It’s much more fun to learn about history in a museum than from a textbook, especially if the museum is where the history took place. 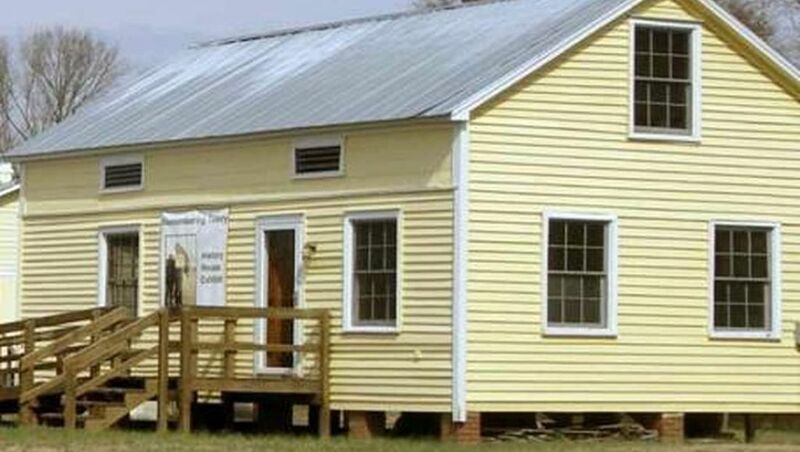 The Tillery History House Museum is that kind of place, located on former plantation land where African-American slaves lived and labored. The property offers a rare look into plantation life in America after the Civil War and into the twentieth century. In the 1930s and 1940s, President Roosevelt instituted the New Deal Resettlement Program, which gave black families the opportunity to purchase land. The History House Museum stands on a piece of that land. Now, this Resettlement home offers a unique educational experience for visitors to come learn about the racial divides that split the country, and how that changed over the course of a century. The museum offers guided tours so that you can get an intimate look at the plantation and what life was like there for black families throughout the decades.